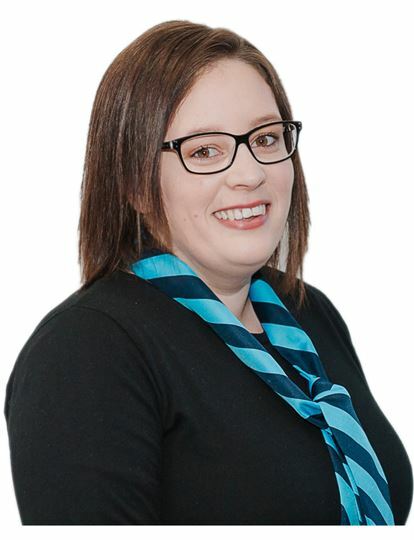 Libby Argyle | Ashburton's Premier Property Team. Pair up with us, we'll knock your socks off! 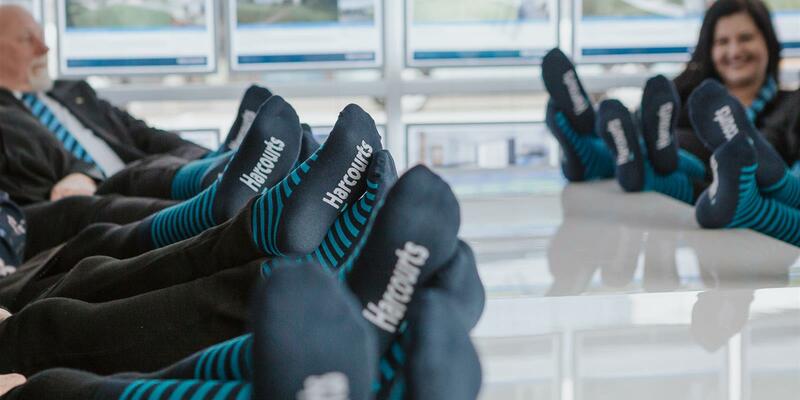 Libby comes to Harcourts Ashburton after many years specialising in account administration, systems and procedures, customer service and management. These skills give Libby a wealth of knowledge enabling her to be very well organised and to streamline the many processes required in running a busy and successful rental management department. She is great with technology and really enjoys her role and dealing with a wide range of customers and different situations. When she is not at work, you’ll find Libby out and about with her husband Hayden and their two children.